Dialectical Behavioural Therapy (DBT) was originally formulated by Dr. Marsha Linehan to treat people who have been diagnosed with borderline personality disorder. It’s a form of psychotherapy that combines Buddhist ideologies such as mindfulness (being in the moment) and acceptance (learning to accept things for what they are without trying to change them) with concepts learned in behavioural science. We all experience unpleasant and sometimes downright unhappy thoughts or events throughout our lives. This is perfectly normal. How we react to and perceive these thoughts and events, however, can have a lasting impact on the state of our mental health. The core values of Acceptance and Commitment Therapy (ACT) are designed to help us understand these feelings. Unlike cognitive behavioural therapy, the goal here isn’t to change these feelings and experiences; rather it’s to embrace them for what they are and learn how to live in the moment while also understanding the fundamental role that language plays in how we perceive things. When it comes to taking care of your mental health, choosing the right registered psychotherapist in St. George, Ontario is the most important step right after making the decision to attend therapy. It’s extremely important that you and your therapist are a good fit. While you may not always see eye to eye on everything throughout the therapeutic process, there should be a sense of comfort and mutual trust between you and your therapist. 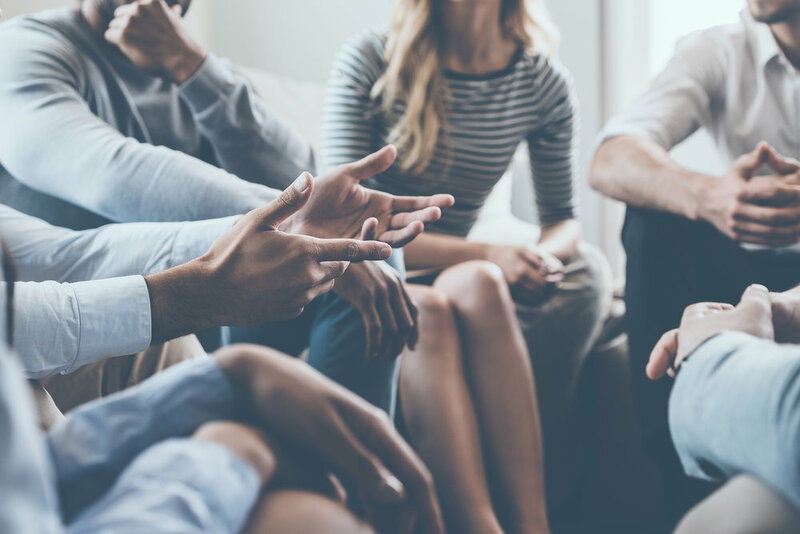 Attending therapy sessions can offer some much-needed insight and perspective into difficulties you’re facing and how to better manage them. Keep reading to learn how to find a therapist that’s compatible with you. Anxiety is normal, and we all experience it from time to time. Whether you’re nervous about taking a big test at school, going out on your first date, becoming a new parent, or going into a major job interview, small doses of anxiety can actually be a healthy part of life. It motivates you to make improvements in your life and pushes you to accomplish your goals. However, there’s a big difference between experiencing normal bouts of anxiety and experiencing anxiety that impacts everyday functioning. Let me explain. Anger is one of the strongest emotions human beings feel. It’s important to understand that everyone gets angry from time to time and this is perfectly acceptable. However, it’s the ways in which you manage and express that anger that makes a huge difference in the quality of your life and your relationships. Allowing your anger to take control of your life isn’t just unhealthy, it’s also physically and emotionally draining.